With Stereolab’s Laetitia Sadier disappointing on recent solo releases (including Silencio, which dropped in July) and Charlotte Gainsbourg an immensely talented but much more dour sort, the role of the French indie-rock chanteuse who steals our hearts now belongs to Paris-based musician Melody Prochet, whose self-titled full-length debut as Melody’s Echo Chamber is a charming and thoroughly seductive delight. 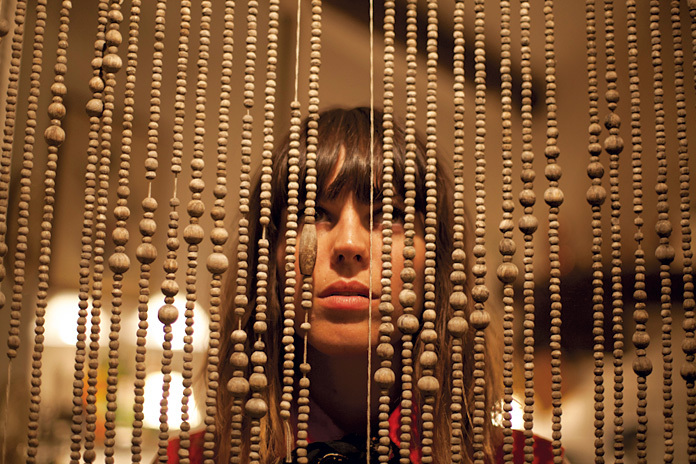 Named after a dream in which she imagined that her bedroom was an echo chamber that could produce an infinite delay, this project finds Prochet firmly at the helm after time in two twee-/dream-pop bands, Narcoleptic Dancers and My Bee’s Garden. Yes, she had some impressive help in crafting these 11 hazy pop gems in the form of production talent Kevin Parker: The Australian psychedelic auteur behind Tame Impala, whose merits I lauded not long ago on this blog as well as on Sound Opinions, invited Prochet’s last band to tour with his group and helped her finish what she started at her grandmother’s house. But the credit is mostly due to the singer and songwriter. Prochet has a way of crafting songs that each create their own unique and impressive sonic spaces, though her voice, as wispy and ethereal as it may be, always commands our attention. From the space-age bachelor pad groove of “Quand Vas Tu Rentrer?” to the unsettling “Snowcapped Andes Crash,” and from the My Bloody Valentine-like disorientation of “IsThatWhatYouSaid” to the stuttering bounce of “Bisou Magique,” the record never stops surprising. Stereolab meets Air isn’t a bad place to begin as a point of reference. 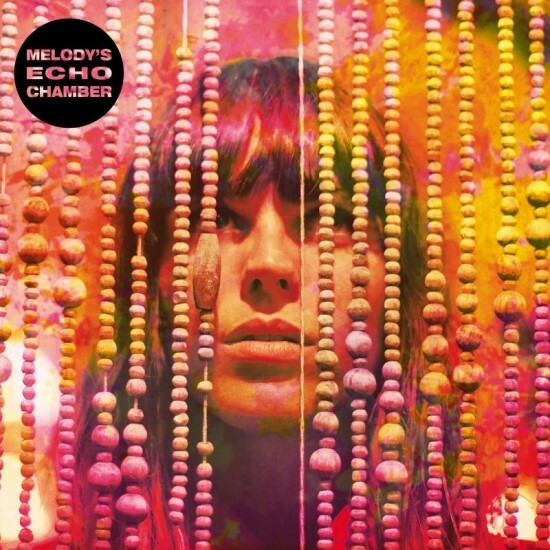 But ultimately Melody’s Echo Chamber rises above its obvious influences and hooks you in entirely on its own merits.